There will be a short memorial honoring Jim Miller Monday morning at 8:30 AM. Jim passed away unexpectedly this past spring. 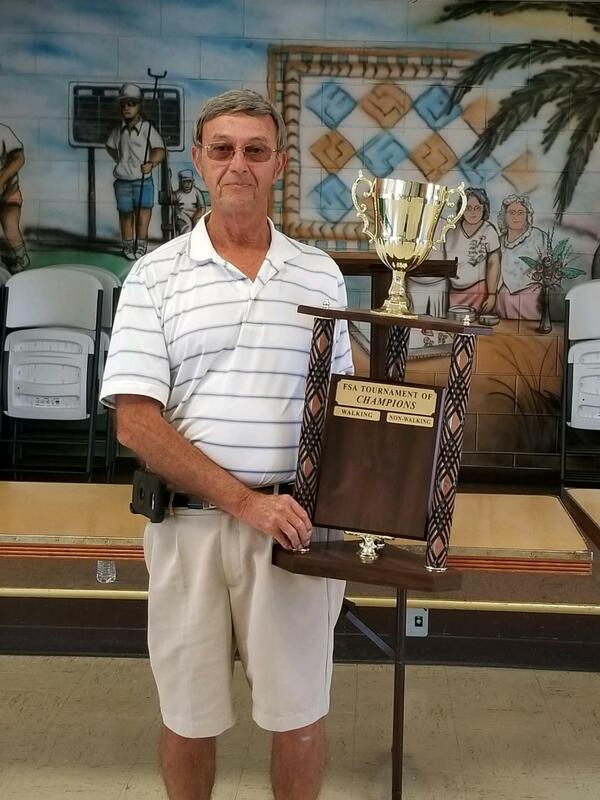 Jim was certainly one of Florida’s best ever shufflers, having won 5 FL State walking singles, 6 National walking singles along with 3 National Dbles, 1 State Masters and 5 District Masters. Jo Miller will be present to present a Plaque in his Memory. Ron Nurnberger. Posted by Stan McCormack. 2018 10 28 08:35.